Więcej o Taste. an Essay. by J. S. D.S.P. the Second Edition. 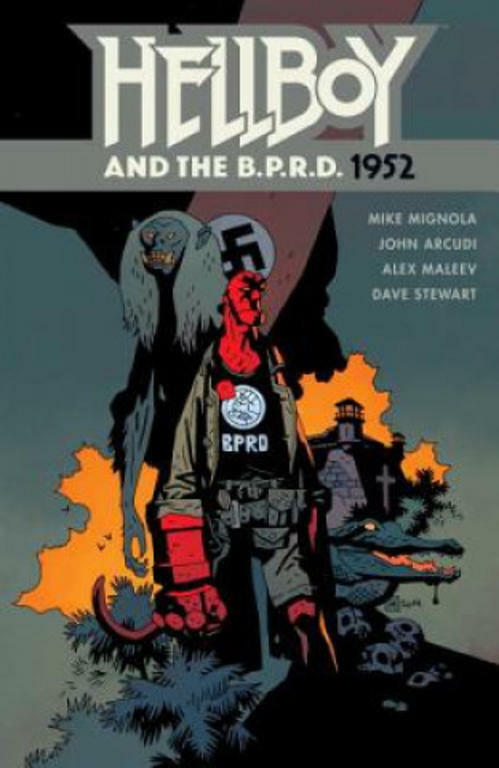 No longer a rookie, Hellboy is joined by other Bureau agents in a series of far-flung mysteries that take them searching for yetis terrorising an Arctic research team, into the American suburbs where a family is haunted by a phantom monkey, and to Hong Kong, where demons are drawn to a Chinese artefact. 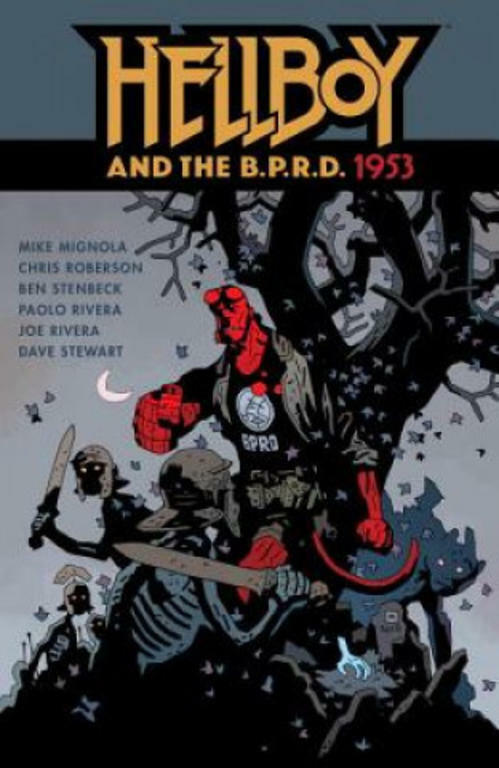 This is the 3rd Volume in the Hellboy and B.P.R.D series, following 1952, and 1953. This collects Hellboy and the BPRD: 1954 - Black Sun #1-2, The Unreasoning Beast, Ghost Moon #1-2. 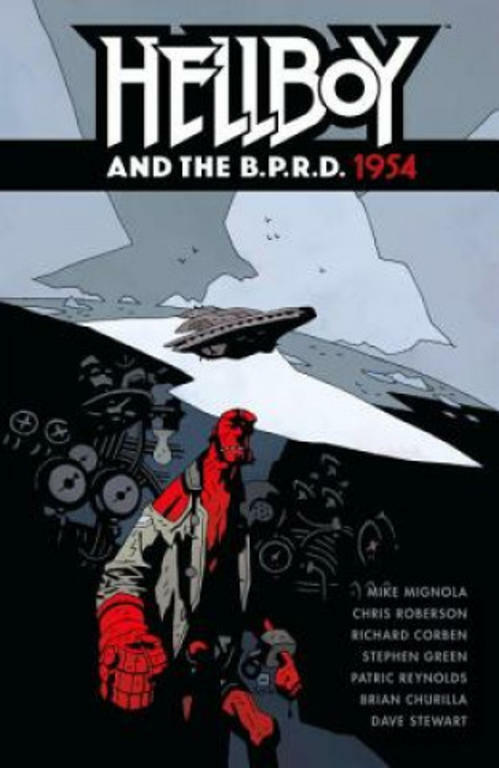 A brand new story which reunites Hellboy with the B.P.R.D. (Bureau for Paranormal Research & Defense) in 1953. With artwork by Chris Roberson, Ben Stenbeck and Paolo Rivera. Hellboy is reunited with the Bureau for Paranormal Research and Defence, and goes on his first field assignment in South America. In a Brazilian village, he investigates a bizarre series of murders and rumours of something worse. 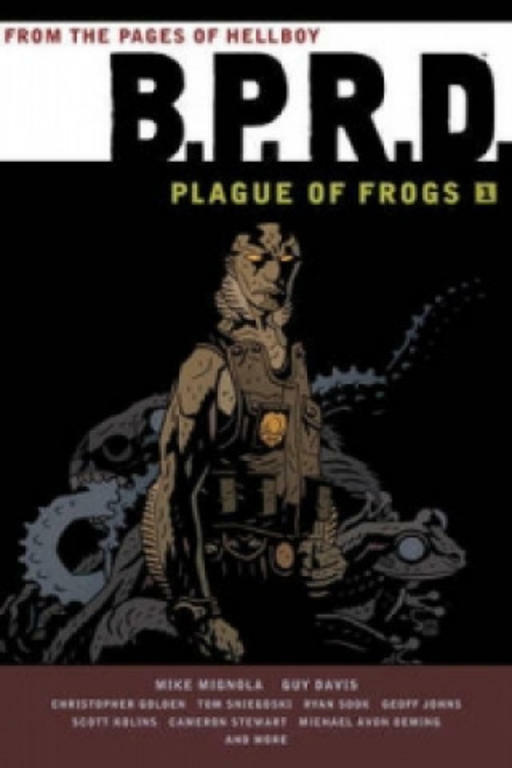 Led by fish-man Abe Sapien, firestarter Liz Sherman and a bizarre roster of special agents must re-establish the B.P.R.D. after Hellboy's departure and defend the world from occult menaces.